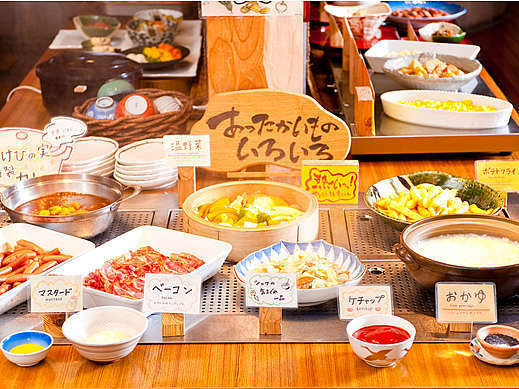 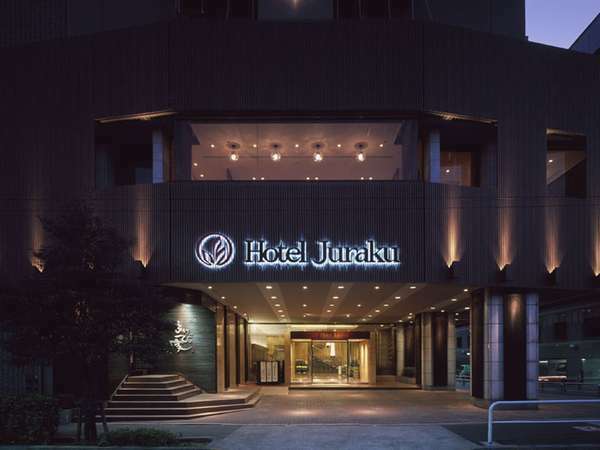 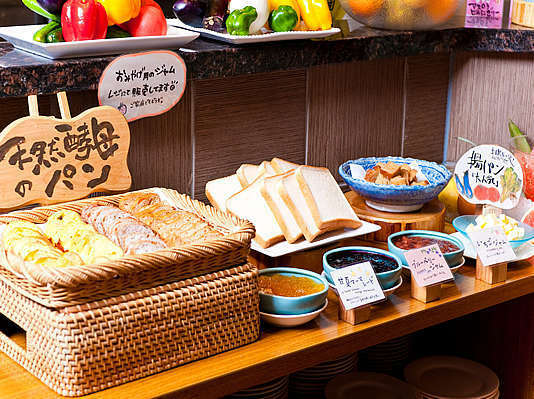 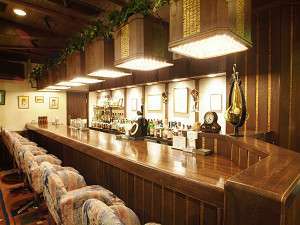 Ochanomizu Hotel Juraku is located in Ochanomizu where is the center of Tokyo, and has good access to public transportation with eight stations nearby. 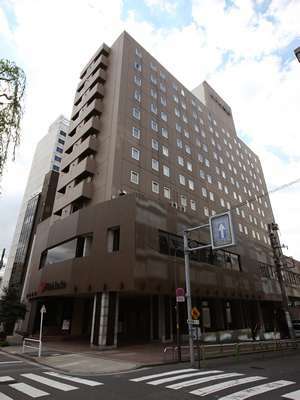 The hotel is the best base for business and sightseeing. 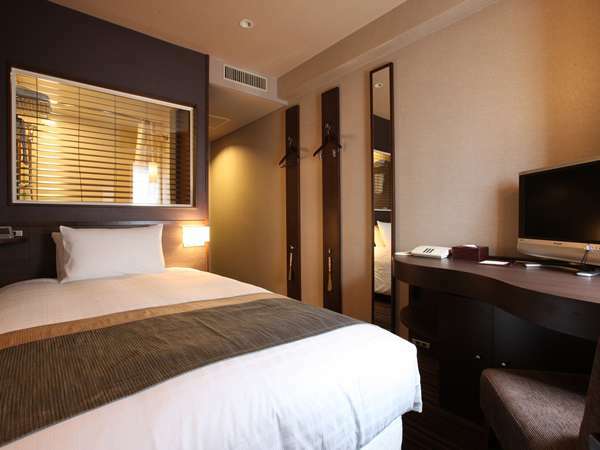 2 minutes walk from JR Ochanomizu station, Hijiribashi exit. 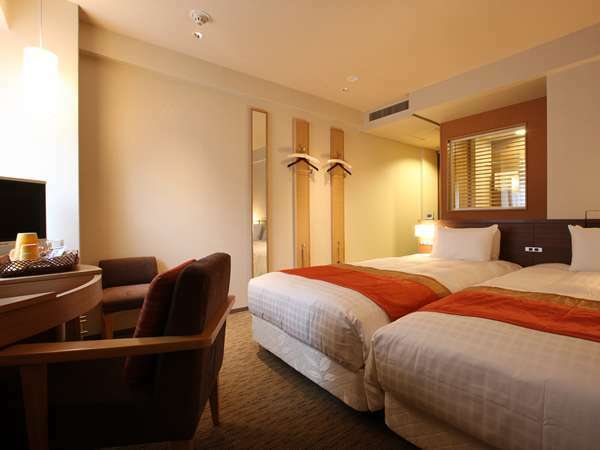 2 minutes walk from Tokyo Metro Shin Ochanomizu staion on the Chiyoda subway line, exit B2. 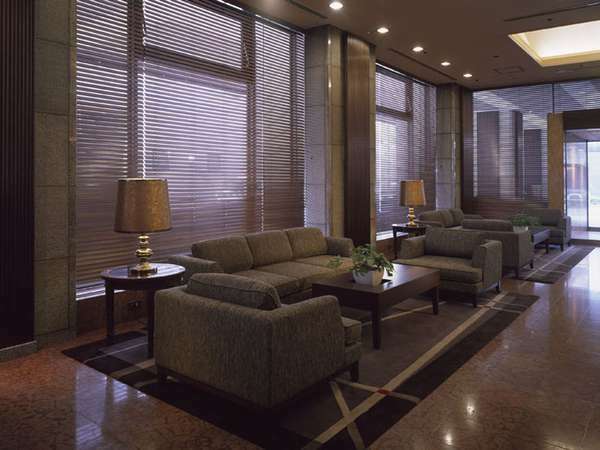 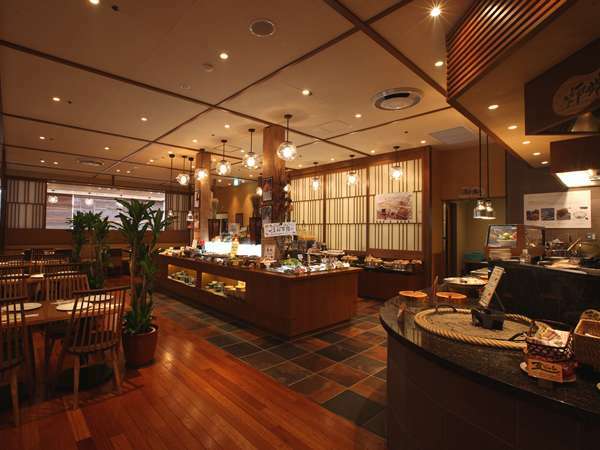 4 minutes walk from Tokyo Metro Awaji station on the Marunouchi.